Come enjoy and fun night with family and friends. It’s bingo like NO other! 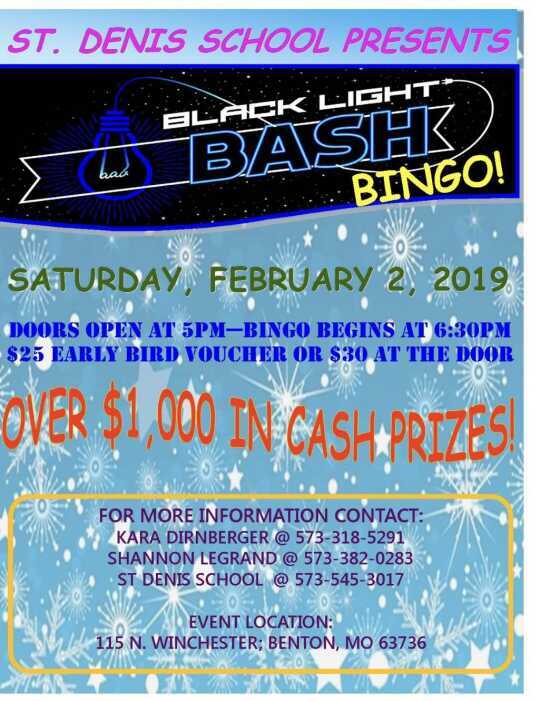 Doors open at 5 p.m. Bingo begins at 6:30.